Despite previously suggesting that Radiohead wouldn’t be touring in North America this year, the band on Tuesday announced a 16-date tour that begins in Chicago and ends in Philadelphia. The tour, which includes multiple dates in New York, Montreal, Toronto, Boston and Philadelphia, begins July 7 and runs through Aug. 1. The Chicago tour opener is the furthest west the band will perform during this stint – all the others dates are on the East Coast or in Pennsylvania, Ohio, Michigan and Ontario. The tour begins three months after the band wraps a South American tour that ends April 25 in Bogota, Columbia. According to the Consequence of Sound, Radiohead had been planning to focus on solo projects, including several film scores, rather than tour over the summer, so the announcement came as a bit of a surprise. 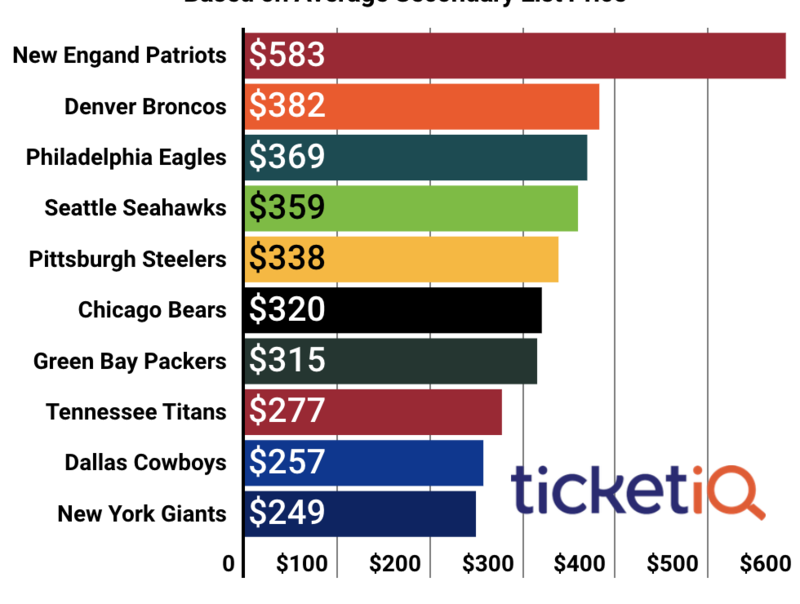 Though tickets have not yet gone on sale, history shows that fans will be willing to pay good money to see the band. 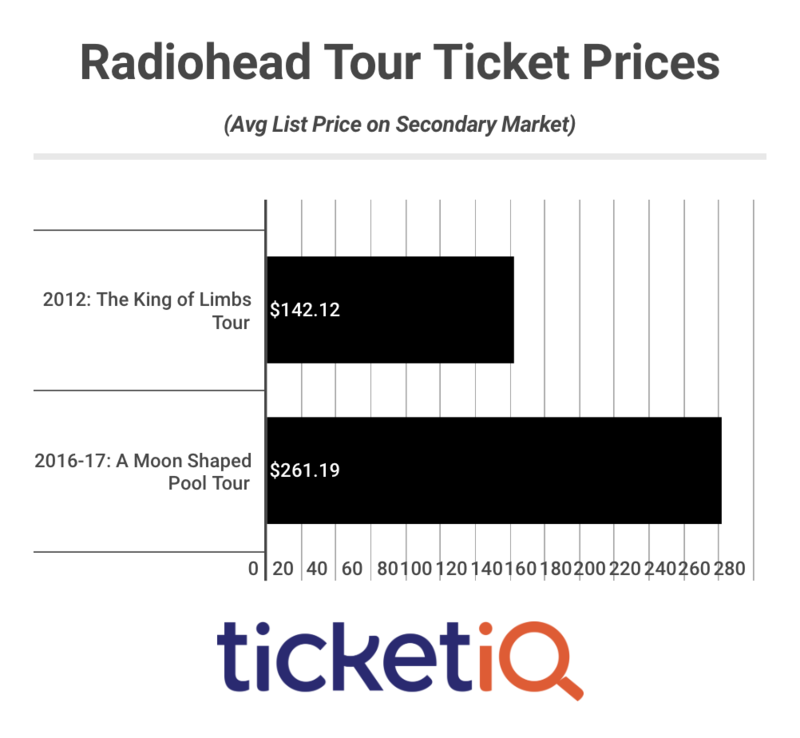 According to data from TicketIQ.com, the cost of a tour stop nearly doubled between Radionhead’s last two tours – it cost an average of $142.12 to see the 2012 “The King of the Limbs Tour” and $261.19 to catch a show during 2016-17’s “A Moon Shaped Pool Tour.” The band also played two shows at the Roseland Ballroom in New York in 2011, and tickets for those shows went for an average of $671.03. The English rock band gained international fame after releasing its third album, “OK Computer” in 1997. The band has released a total of eight albums, “A Moon Shaped Pool” in 2016, being the most recent. Radiohead was voted into the Rock & Roll Hall of Fame in 2017, their first year of eligibility. Since 1992, Radiohead has been on tour eight times. Tickets for this one, go on sale this Friday and Saturday on (February 23rd and 24th) Radiohead's official site.